This excellent, slow-growing evergreen has an erect, bold, striking growth habit. It produces stiff, narrow green leaves that form a massive clump of upright growth and reaches six feet tall and wide. Its leaf margins have white, stringy fibers that peel away as the plant matures. 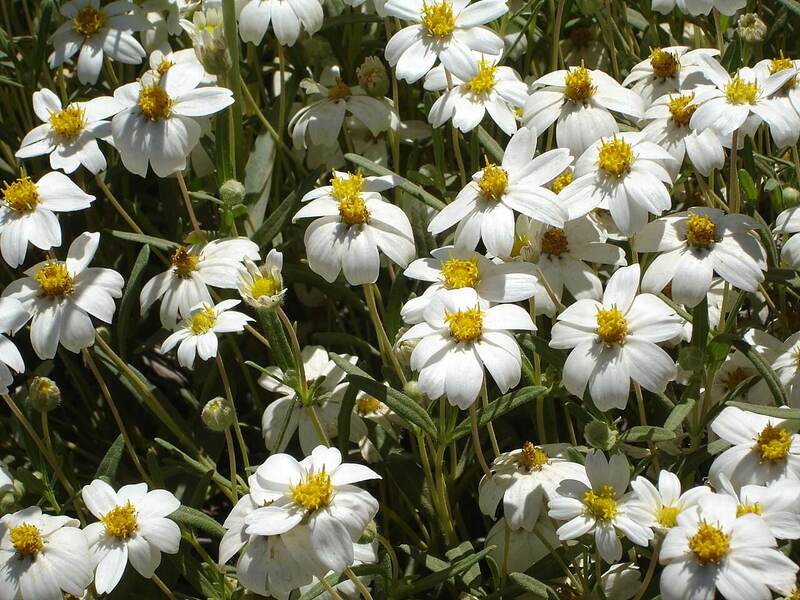 In summer, it develops a creamy, greenish-white flower stalk that shoots out of its center. 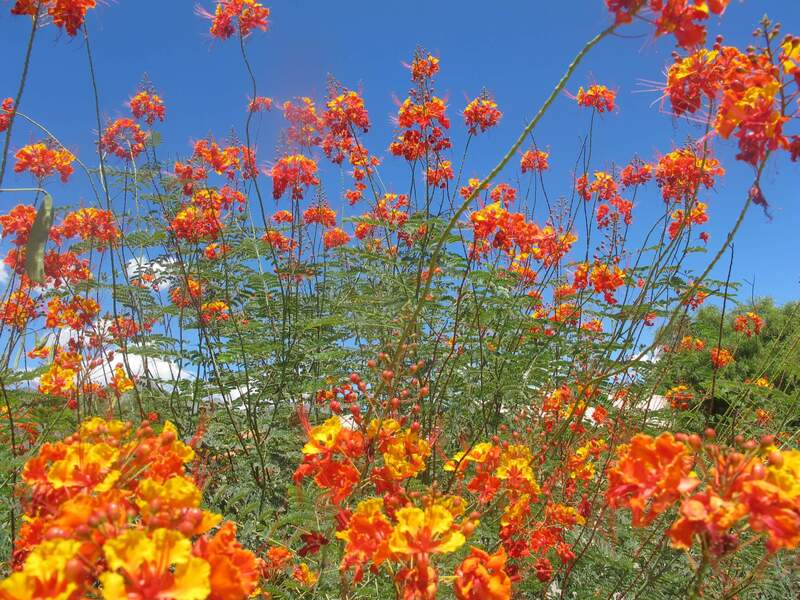 The flowers are nocturnal and pollinated by bats and hummingbirds. Its blossoms are not extremely showy and produce woody capsules with flat, black seeds after blooming. 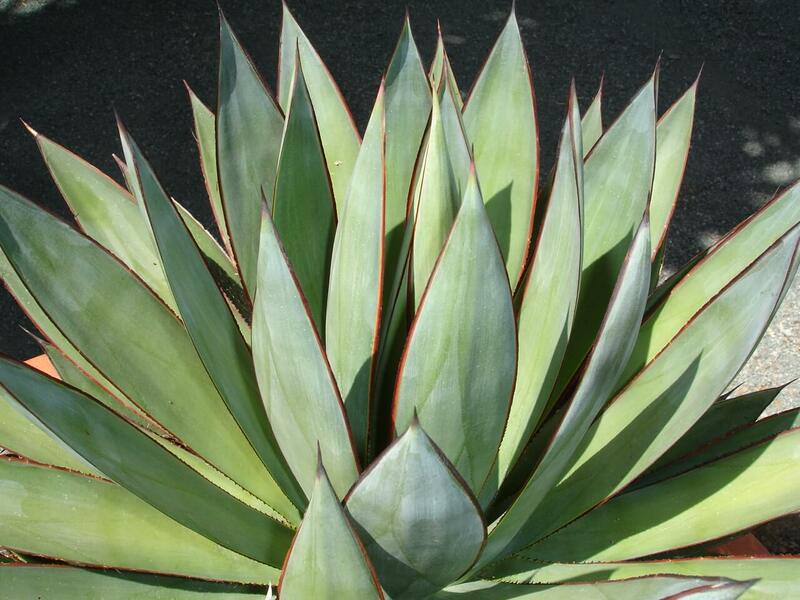 Use it for its bold foliage as a desert or accent plant around pools and ponds, or in an attractive pot along a large wall or open space. Also use it in medians or as a streetscape shrub in a mass planting for a bold effect. 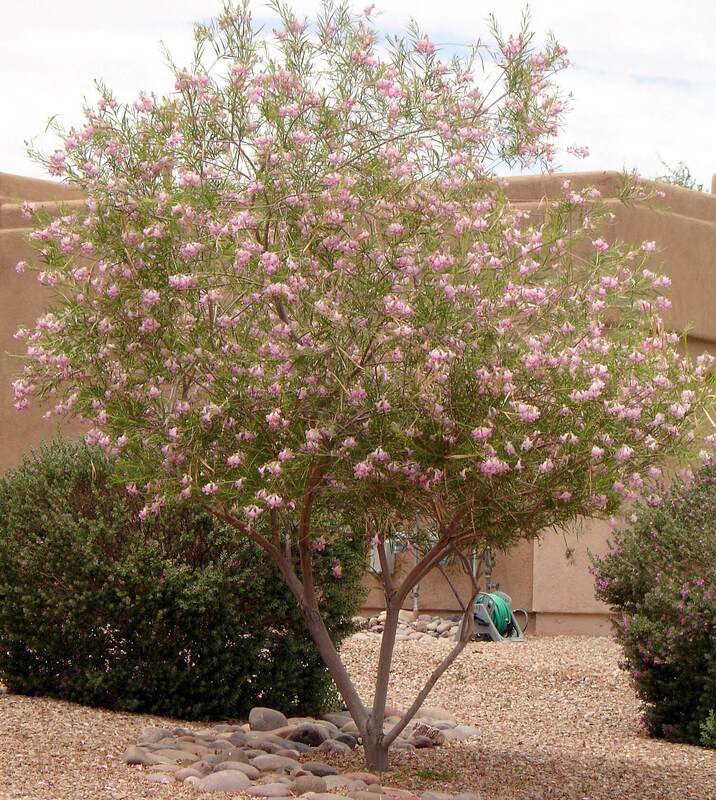 It is native to the Chihuahuan Desert in northeastern Mexico and parts of southern Texas, growing at elevations up to 7,500 feet. The plant is hardy to about five degrees Fahrenheit or lower. 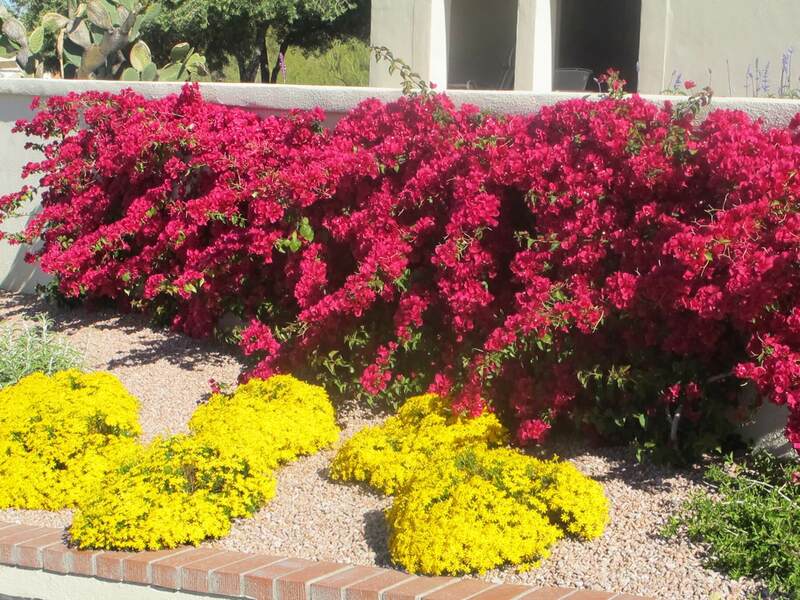 It is drought-tolerant when established and can go for a long time without supplemental irrigation. 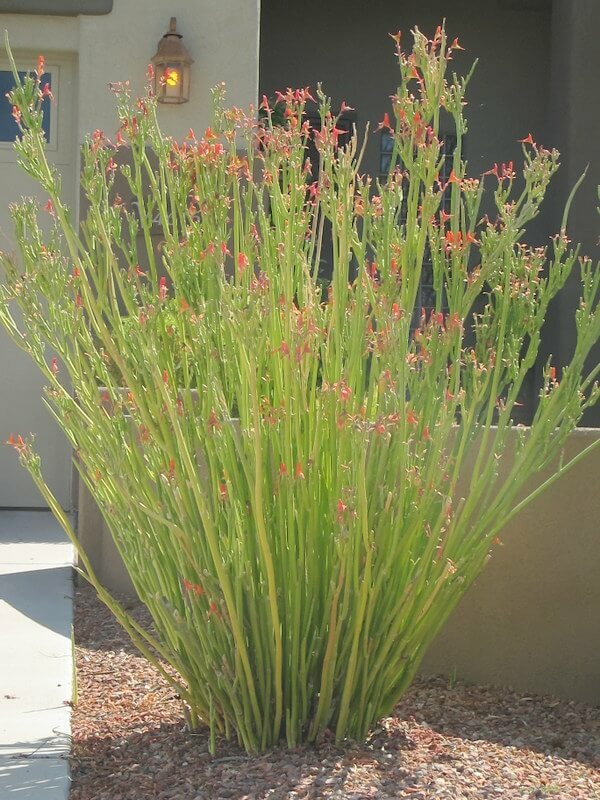 The giant hesperaloe likes well-draining soils and prefers the soil to be somewhat rocky. The plant also enjoys full sun with plenty of reflected heat. This very low-maintenance accent is relatively easy to grow. Newly planted shrubs should be protected with chicken wire since rabbits love to eat the foliage.